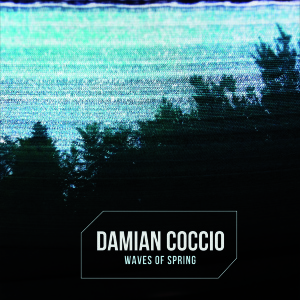 ‘Waves of Spring’ is Released! Available for download on iTunes, CD Baby, Amazon etc. 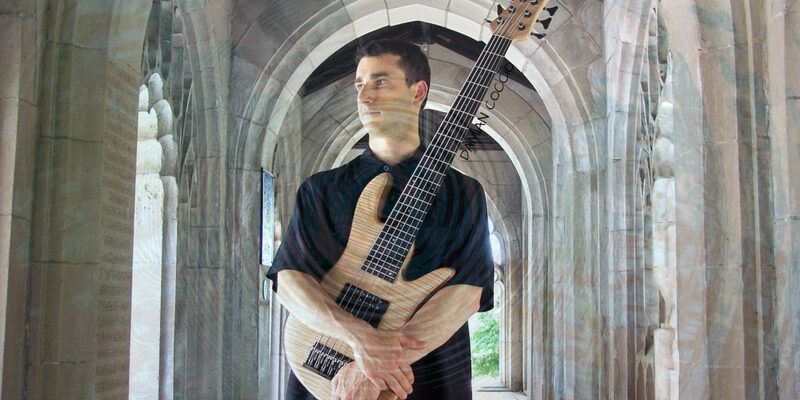 Waves of Spring is 14 tracks of original live solo bass guitar compositions with no overdubs. Now on iTunes, CD Baby, Amazon, Band Camp, etc.. All songs were written and played by Damian Coccio. ← ‘Something New Again’ is Released!